Peter Pan. peter pan. 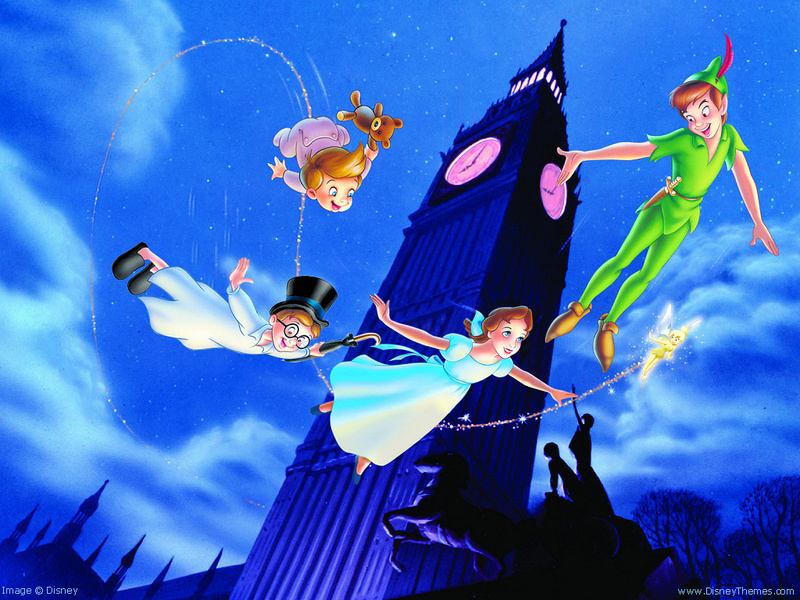 HD Wallpaper and background images in the Classic Disney club tagged: peter pan image disney film wallpaper. So bright and colorful. I love it!